The wellbeing of your child is of utmost importance to us. Health and happiness are pivotal to their success at school and in their future. Physically and emotionally healthy young people are able to engage openly with learning and the wealth of opportunities we offer. They can deal positively with life’s challenges and build strong and productive connections with their peers and teachers. We value all aspects of a child’s development – academic, social, emotional, physical and spiritual. From ELC through to year 12, student wellbeing is enhanced by a safe and happy environment where students and staff work together with mutual respect, developing independent, resilient and responsible young people who have the self confidence and commitment to make a positive contribution to society. Our academic programs, cocurricular activities, teaching staff and facilities exist for one purpose: to support each and every student to be the best they can be. We know that every student is an individual with individual talents, interests, experiences and learning styles, and that there is no such thing as a ‘one size fits all’ approach when it comes to education. To ensure each student who walks through our gates leaves with the tools they need to be the best they can be, we have developed an innovative mentoring program that runs throughout a student’s life at the College, from their first day of school to their final exam preparation in year 12. In the Junior School, classroom teachers act as mentors for their students, looking out for their educational and emotional wellbeing, and creating a safe, nurturing and happy environment that encourages them to take risks, learn and grow. Transition programs provide new students, particularly in ELC and prep, with opportunities to meet their teachers and classmates, establish routines, and feel safe in their new school environment. Every student in Years 5 and 6, Middle School and Senior School is allocated to a home room: a small group of students who have regular contact with one teacher, their mentor. Mentors have the important responsibility of monitoring the academic and pastoral progress of each student in their home room and establishing a strong partnership with parents. In Years 5 and 6 and Middle School this involves encouraging students to become self-managing individuals who take responsibility for their own learning; challenging students’ mindsets and comfort zones; fostering a culture of positivity; and empowering students to achieve their personal best. 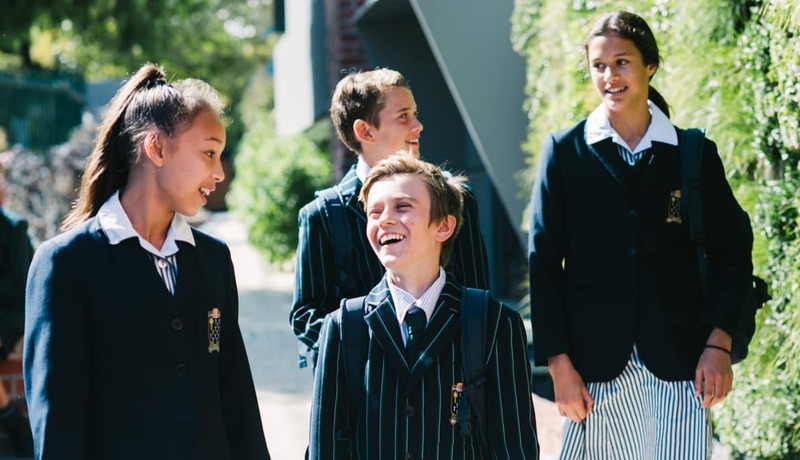 The Peer Support program connects year 7 students with students in year 11 who assist with the transition to secondary school and provide positive role models. Senior School mentors meet regularly with the students in their home rooms, collectively and individually. Topics discussed include stress management, healthy habits and exam strategies, as well as one-on-one conversations about each student’s progress and any issues relating to their wellbeing and academic performance. Mentors are in regular contact with parents, ensuring that each student is supported and equipped to reach their full potential. We know that effective mentoring relies on building strong connections between staff, students and parents, and our mentors are committed to knowing each student; knowing their interests, personal circumstances, strengths, weaknesses, and academic history. This highly personal approach ensures every St Leonard’s student can be the best they can be. We are committed to developing caring and respectful relationships within our community by teaching our young people to be responsible, empathetic citizens. Restorative Practices refers to the way in which classrooms work to promote genuine relationships, resulting in better behaviour and enhanced learning opportunities. It also refers to the way in which our young people are asked to think about, and take responsibility for, their behaviour and its effects on others. Restorative Practices seeks to build a caring community, that refuses harmful behaviour, and accepts that when conflict occurs both parties must find a respectful and constructive way to move forward. In practical terms this means seeking acknowledgement from the parties involved that a conflict or argument has taken place and an agreement to repair the harm or damage caused. All those involved are provided with an opportunity to give their point of view and express how they wish for such issues to be avoided in the future. Although the process may still involve specific consequences or discipline procedures, relationships are healed and contributing factors are identified for follow up. A typical restorative discussion might take place informally in the classroom, corridors or playground when a child’s behaviour has caused some harm or significant disruption. For more serious situations, a similar format is followed but in a more formal setting, with an agreement then reached at the conclusion of the meeting or conference. We encourage our students to respect and consider other points of view and expect them to treat all those with whom they interact respectfully, as well as be treated respectfully themselves. Our highly qualified counselling team help them to communicate their thoughts and feelings, as well as learning to listen to those of others. Most importantly they are encouraged to support others through friendship, and to contribute to the wellbeing of the whole through their behaviour. The wellbeing of our students is pivotal to their success at school and beyond. Physically and emotionally healthy young people are able to engage openly with the wealth of opportunities we offer. 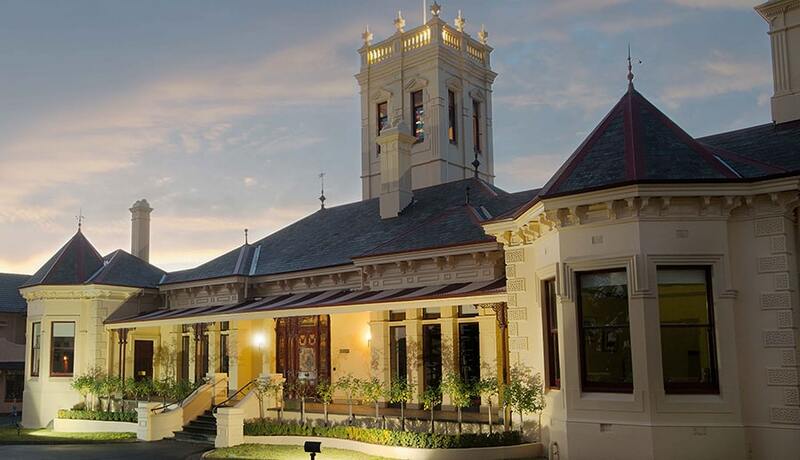 At a time when most schools of our size in Australia have outsourced their catering requirements, we have maintained an in-house model which is highly efficient, commercially viable, and brings together the passion, love and extensive experience of 13 catering staff in the Harefield Kitchen. Indeed, food at St Leonard’s is anything but a lunchtime-only affair, and our staff, students and their families enjoy a comprehensive and ever-changing menu of delicious and nutritious salads, soups, pastas, slices, sandwiches and other daily specials. Our brand new cafeteria offers a safe and comfortable environment for up to 200 students to work, rest and play, and is open on school days from 7.30 am – 2.00pm for breakfast, recess and lunch. It re-opens from 3.30pm until 5.00pm Monday to Thursday, serving healthy after-school snacks and Barista-made coffee. The physical wellbeing of our students and staff is of the highest priority. In recognition of the fact that learning and growth can only take place when students are happy and healthy we recently invested in a brand new, state-of-the-art Health Centre, which is available to students and staff each school day. Staffed by highly-qualified registered nursing staff, the Health Centre is the first point of call for first aid and treatment for illnesses, consultations, supervision of medication, emergency care, referrals to specialists, asthma and diabetic management. Our Health Centre staff educate and care for students dealing with health and social issues, assisting with their individual health needs so they can fully participate in class. They play a key role in providing advice to teaching and pastoral staff in supporting students with specific health needs in and out of the classroom. 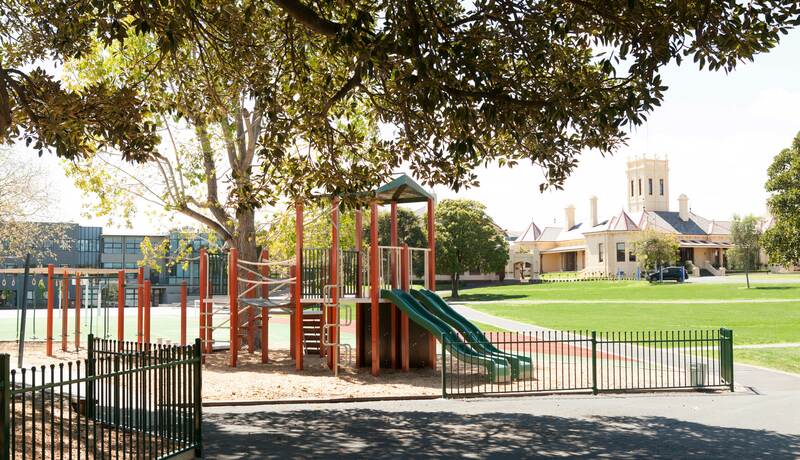 We encourage our families to contact the Health Centre on +61 3 9909 93594 or by email should they require advice regarding infectious diseases and school attendance. We have an unwavering commitment to the academic, physical, emotional, social and spiritual development of each child. Based on a philosophy of early intervention, and in recognition of today’s complex social influences and pressures, our team of highly-experienced counselling staff provides support and resources to promote the healthy development of the young people in our care. All of our counsellors are qualified psychologists and are registered with the Australian Health Practitioners Registration Authority, binding them by the professional code of ethics for psychologists. Our counsellors are available to consult with students and parents. They also liaise with teaching staff, Mentors and Heads of House in matters relating to student wellbeing. Students may be referred for counselling where problems arise in their academic, emotional or social development. Parents and students may also self-refer. Assessments: cognitive and educational tests may be conducted to identify individual strengths and weaknesses, as well as to guide the development and implementation of classroom programs. Behavioural and emotional assessments may also be conducted to support counselling interventions. Counselling to assist with educational progress such as issues of motivation and organisation, as well as with study skills and exam preparation. Family difficulties causing stress, anxiety or concern. Special needs such as health, learning, loss, trauma, as well as issues of gender, identity and sexuality.